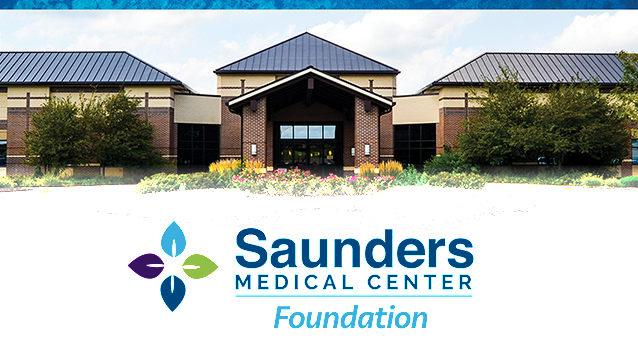 Saunders Health Services Foundation is your trusted partner in giving and offers distinctive and meaningful ways to remember, honor and pay tribute to the important people in your life. We have a clear and unfaltering mission — To provide quality healthcare for our patients and community. Click here for the FULL Foundation brochure! 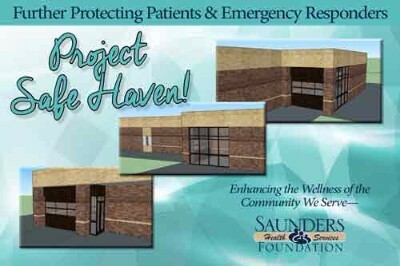 New Construction…Project Safe Haven— Building An Enclosed Ambulance Bay | Ambulance Bay Dedication: Project Completed! See photos here. See our electronic donor board here. Click on words on the bottom to see the donor wall! Every charitable gift, regardless of size, makes a difference. Which gift would you like to give? I would like more information about the Foundation, charitable gift annuities and the current needs of our local healthcare partner. If yes, enter contact information below.